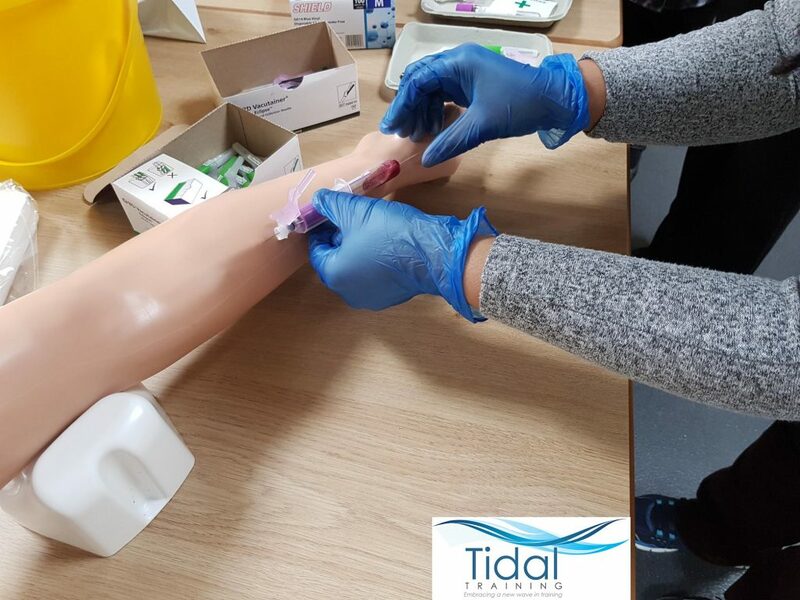 This Phlebotomy Venepuncture Training is aimed at all clinical staff and is designed for all enrolled nurses, RGNs, & qualified staff who may have not conducted venepuncture training before or may require a refresher course to update their skill set. Those attending this Phlebotomy Venepuncture training will gain updates on their theory skills and will be provided the opportunity to practice taking blood samples before carrying out the procedure in a work environment. Following the theory aspect there will be a practical session enabling all participants to put their skills into practice in a controlled environment. Please note: A competency framework will be included in this training. 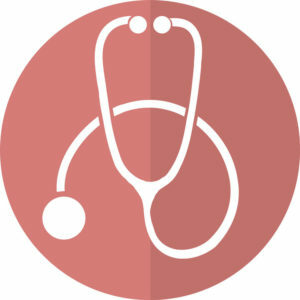 Live competencies are achieved in the workplace following the training. Each procedure will need to be signed off by a suitably qualified, senior member of staff. The completed document can then be used to identify the individuals’ competence. After successful completion of the course. Competency must be achieved in the workplace within 6 months.